Patients trust their doctor to prescribe safe medications that will help rather than harm. Doctors take the time to review charts and double-check for any medications that might cause dangerous interactions. They review the dosage and review the patient history to be sure that all recommendations are correct. Yet, medication errors can still happen. In the case of medication errors, the fault could like with several different parties including hospital staff, the doctor of the pharmacy. Here are some of the possible medication errors that occur. Incorrect dosage – The most common error of all involves the dose that is either prescribed or administered. If the doctor prescribes a dangerous dose, the doctor is responsible. Nurses or other staff members that administer the incorrect dose are liable for any disastrous results. Diagnostic error involves making the wrong diagnosis of illness which results in the incorrect medication being prescribed. Failing to act on abnormal test results also falls into this category. Equipment failure occurs when the pumps malfunction or defibrillators don’t work properly. When the equipment fails and causes too much or too little medication to be used, the hospital will typically be found at fault. Infections such as post-surgical wound infections can be deadly if they are not caught by the doctor and treated with proper medication. Blood transfusion errors, where patients are given the wrong blood type, are considered to be medication errors. Misinterpreting medical orders and following through with the incorrect actions or treatments is also considered a medication error. For instance, failing to provide a salt-free meal when ordered by the doctor falls under this category. Providing the wrong meds to a customer is a serious concern for pharmacies. If bottles are switched in a bag then a pharmacy could be facing a serious lawsuit should there be a fatal drug interaction as a result. Medication errors can have disastrous results. While some errors will go virtually unnoticed, others can result in a fatal interaction that leaves a family grieving and facing unanswered questions. The risks are especially high for pregnant woman due to the risk to the unborn child. If you suspect a medication mistake was made, do not delay in getting help. Unfortunately, it can be difficult to prove that a medication error occurred. The charts must be carefully read, along with the notations made in the charts by other staff members. Bloodwork is excellent for proving levels of medication, but by the time the patient realizes there is a problem it is usually too late to have any bloodwork done. Your best option for finding justice after a medication error is to write down every detail you can remember as soon as you realize a mistake was made. Notate the names of nurses that administered medication, the times it occurred and any other details you can remember. 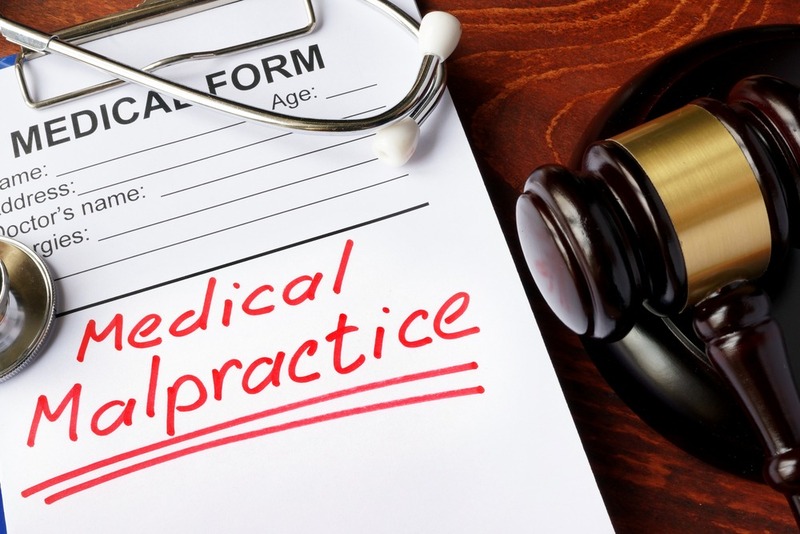 Then meet with a medical malpractice attorney to learn what your options are. Some medication errors are simply to prove if you still have the prescribed bottle or other information, only your attorney can help you determine what could be helpful in arriving at the truth. Reports of serious side effects due to prescription antidepressants have increased in recent years. Numerous lawsuits have been filed against the manufacturers of common antidepressants due to the side effects patients have suffered. These suits are generally filed on the grounds of products liability. In this type of lawsuit, the plaintiff seeks to be compensated for injuries they suffered due to using the consumer product. Common claims in lawsuits against drug manufacturers include that the side effects caused by taking the drug are unreasonably dangerous and that the doctor, pharmacy, or drug manufacturer failed to adequately warn or instruct the consumer regarding using a particular drug. The Food and Drug Administration has issued warnings in recent years that link using SSRIs to a condition known as serotonin syndrome. This condition is considered life-threatening. When a woman takes SSRIs during pregnancy, her baby is at risk of developing “persistent pulmonary hypertension of the newborn”. This is a serious condition. Adults, adolescents, and children who take SSRIs are at an increased risk for suicidal behavior and thoughts. Some harmful side effects have been linked to certain antidepressants. The FDA has issued a warning concerning the drug Serzone because it has been linked with liver damage. It is helpful for patients to have all the information they need before deciding if their legal claim for defective products liability is valid. Usually the patient must prove three things to win their lawsuit. The first thing they have to prove is that they were injured. The second is that the antidepressant caused side effects that were unreasonably dangerous and they were not warned properly by the manufacturer, doctor or pharmacy. The third thing they must prove is that their injury was caused by the antidepressant. In cases where products liability is being claimed, the second and third issues are most important. The defendants are likely to fight against claims that the drug they manufacture caused injury to a patient. They will also fight against claims that the patient was not properly warned. Most of the time there are many patients taking the same drug who experience similar side effects. Joining together in a class action lawsuit is another way to file suit against the drug manufacturer. Patients who are considering filing suit may be able to join a class action lawsuit that has already been filed by other people who have experienced the same serious side effects they have experienced from taking the same drug. Lawsuits against pharmaceutical companies for defective products are usually complicated and are not the type of lawsuits where most consumers can represent themselves effectively. Patients who file this type of case may want to retain a lawyer who specializes in cases related to drugs or products liability.